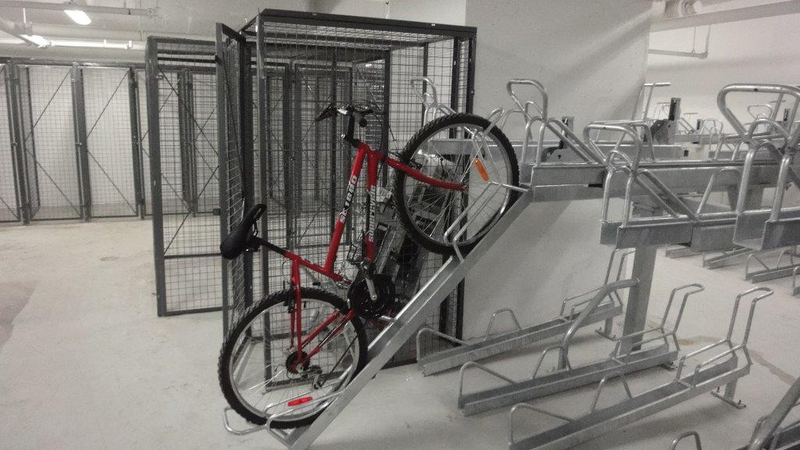 We manufacture and install top quality products made in Ontario, Canada. 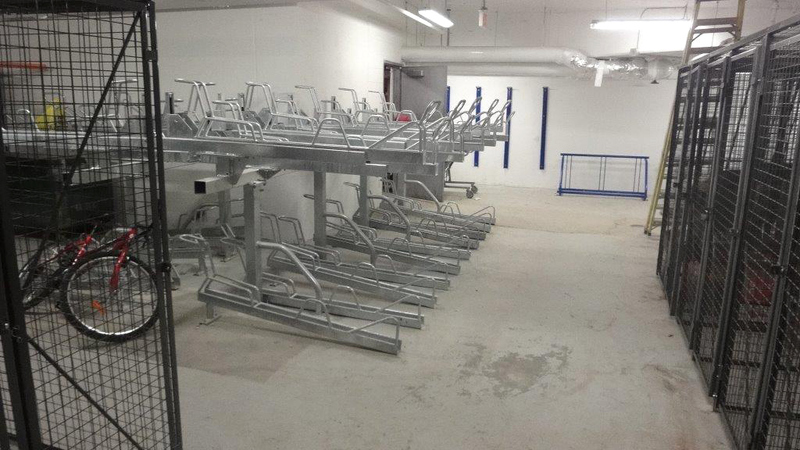 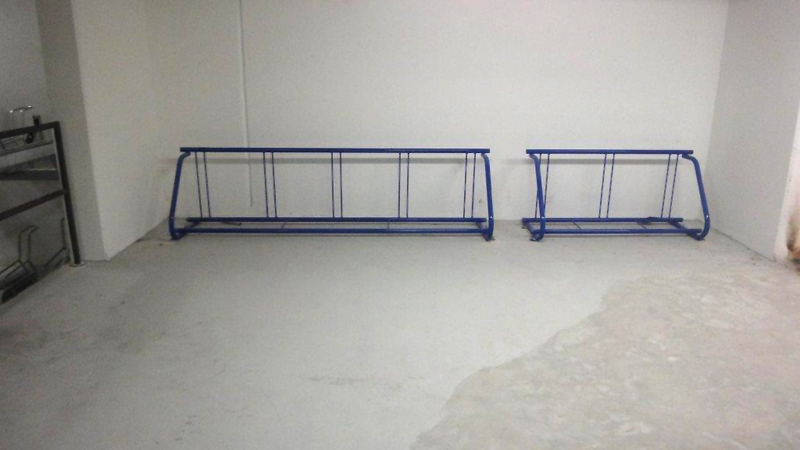 All of our bicycle racks come in galvanized steel or powder coated to your colour preference. 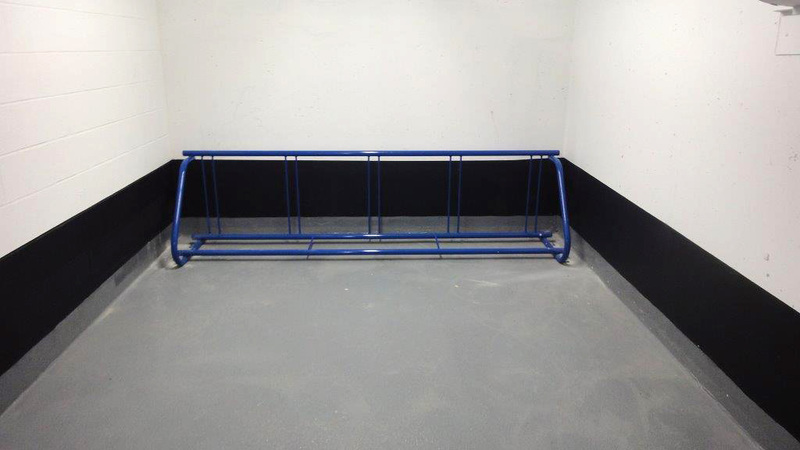 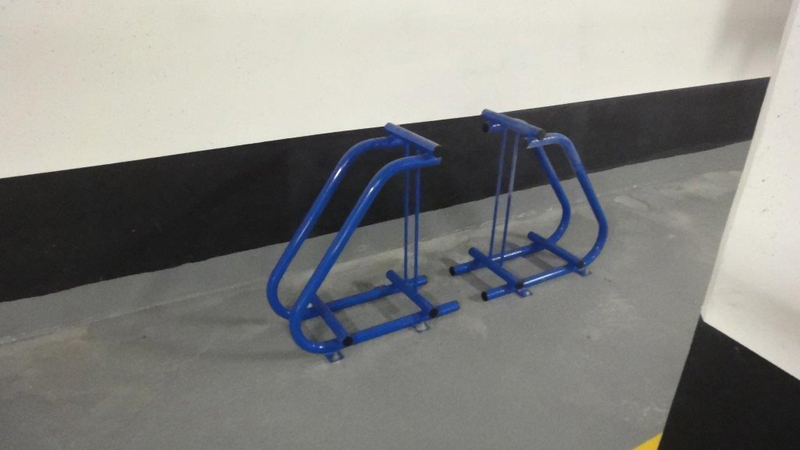 We have a catalogue of bike racks that we are confident will suit your project needs. 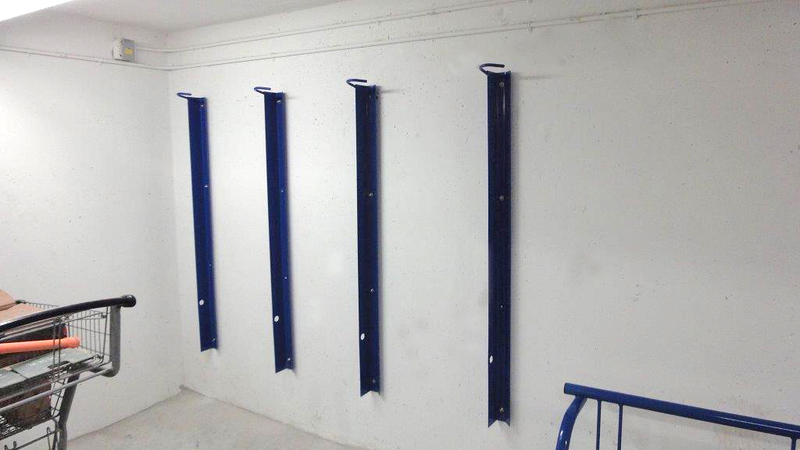 Feel free to contact us to discuss any and all details about our products.